All the Free jQuery Plugins about 'telephone' are listed here. 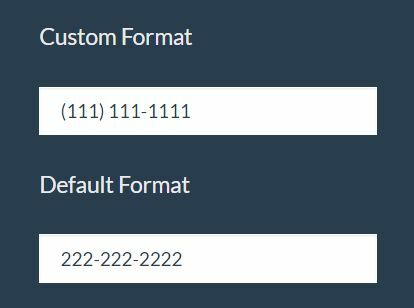 This is a lightweight and easy-to-use jQuery input mask plugin to mask and validate US (or international) phone numbers in standard input fields. International Telephone Input is a useful jQuery plugin that turns the standard input into an International Telephone Input with a national flag drop down list. 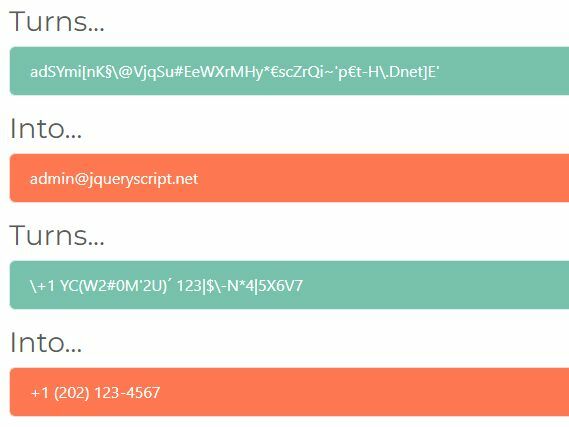 The spam guard jQuery plugin lets you encode/decode email addresses and phone numbers to prevent spambots from harvesting email addresses and phone numbers on your website. 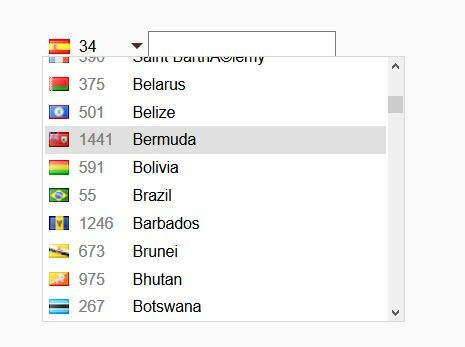 ccpicker.js is a lightweight Country Code Picker plugin which enables the user to select International Calling Codes from a flag dropdown list. mobilePhoneNumber is a jQuery phone number input mask plugin that automatically formats and validates international phone numbers when an user is typing. 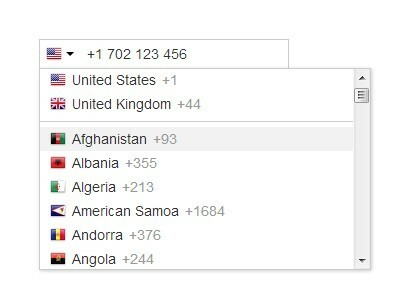 IntlInputPhone is a jQuery plugin that creates a country dropdown with country dialing codes and flags to help the users quickly enter the telephone numbers. phonecode is a jQuery plugin that automatically sets the country calling code with the corresponding flag icon to an input field for the selected country.